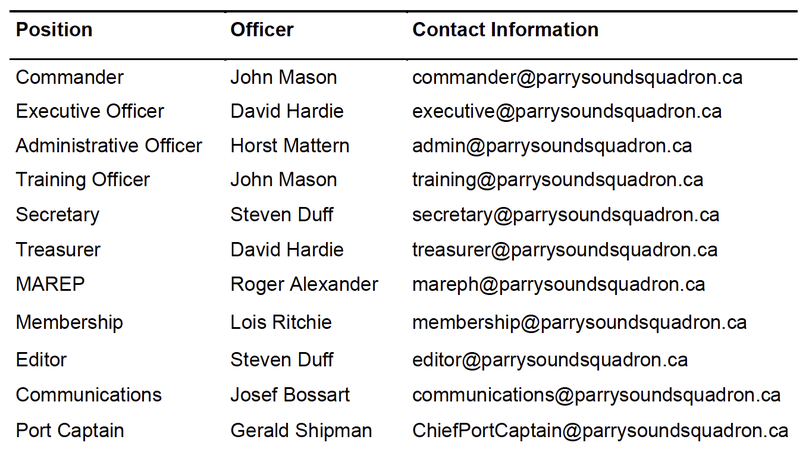 There is a meeting of the Parry Sound Power and Sail Squadron Bridge this week at 1900 at the high school. The agenda items include preparations for the Santa Claus parade. The latest issue of Parry Sound Power and Sail Squadron’s The Bridge is available for download through this link or by clicking on the image below. Also updated are this year’s back issues of The Bridge that can be accessed through the menu item at the top of the page – Bridge (Publication). Here’s a familiar and welcoming image for all of you who have boated home from the Big Sound and beyond. Do you have images or stories you would like to share? We’d like to share them with the larger boating community. Send me a note at communications@parrysoundsquadron.ca, or to Steven Duff at editor@parrysoundsquadron.ca, so we can get it online. We are happy to help with photo and text editing. I imagine that Steven will want to keep the best of the best for our quarterly issue of The Bridge, but we are happy to help you share your images, stories and suggestions with the rest of the boating community. P.S. 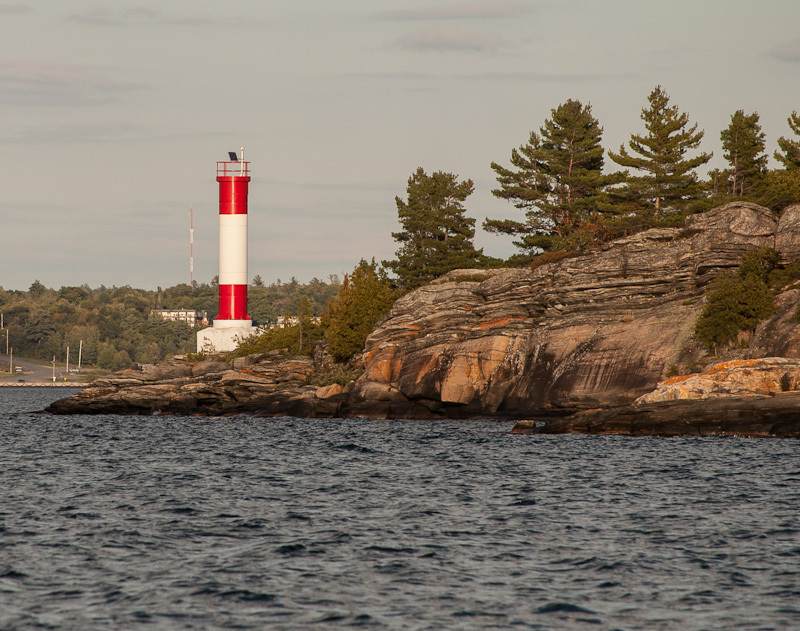 – we also have a Facebook page at Parry Sound Boating. Check it out and ‘Like’ us to regularly receive these website updates. We have emailed a copy to all squadron members, but you can always download the issue here. Back issues of the Bridge can be retrieved by clicking on Bridge (Publication) in the menu bar at the top.